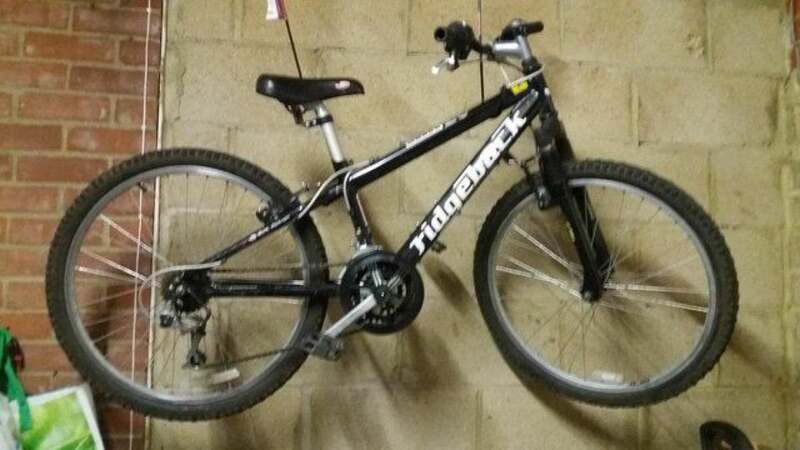 Used boys Ridgeback MX20 terrain bike 18" side wheel reasonable condition hardly used. Collection only for cash. Reasonable offers please so that both parties are happy with the deal.